Sandals Resorts chairman Gordon "Butch" Stewart and deputy chairman Adam Stewart, along with executives of the hotel chain, are all smiles at the World Travel Awards 2019 on Monday. 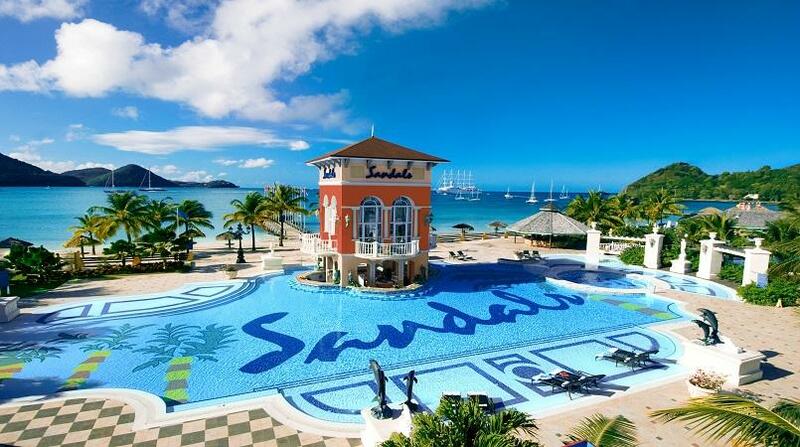 The resort chain won 11 awards at the ceremony held at the Sandals Montego Bay in Jamaica. 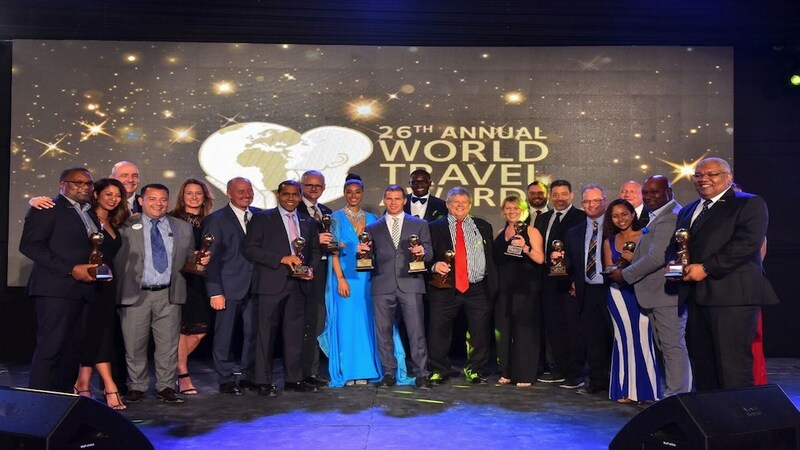 Sandals Resorts International (SRI) copped 11 awards at the 26th Annual World Travel Awards Caribbean & North America Gala Ceremony on Monday night, at the Sandals Montego Bay hotel in Jamaica. The annual award ceremony rewards and celebrates excellence across all key sectors of the travel, tourism and hospitality industries. 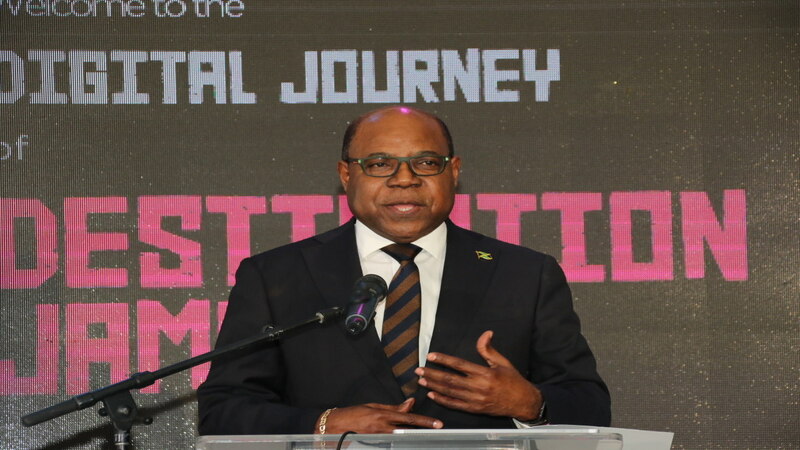 In a news release, the Gordon "Butch" Stewart-owned resort chain said it was thrilled to have been recognised in multiple categories for its commitment to industry excellence, reaffirming the brand's position as a leader in the all-inclusive space. It marked the 26th year that SRI was being recognised as the Caribbean's Leading Hotel Brand and the 12th year Beaches Turks & Caicos Resort Villages & Spa was being named the Caribbean's Leading All-Inclusive Family Resort. "We are thrilled to be honored at the World Travel Awards here at Sandals Montego Bay as the Caribbean's Leading Hotel Brand for the 26th year in a row," said Gordon "Butch" Stewart, Chairman of Sandals Resorts International. "Across the entire Sandals brand, we're innovating at every touch point of the all-inclusive experience to continue exceeding guests' expectations, and I look forward to sharing all that's good and new for 2019 across all our resorts." 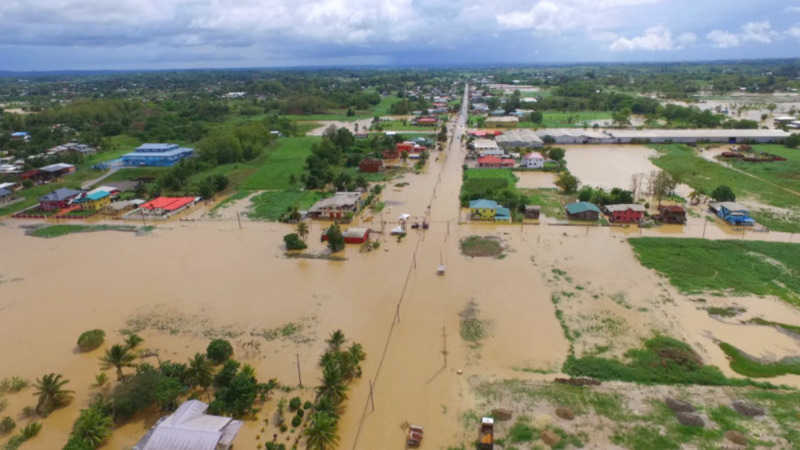 This year, the World Travel Awards also bestowed a very special discretionary accolade to the Stewart Family on behalf of the Sandals Foundation for their Outstanding Contribution to Social Responsibility.